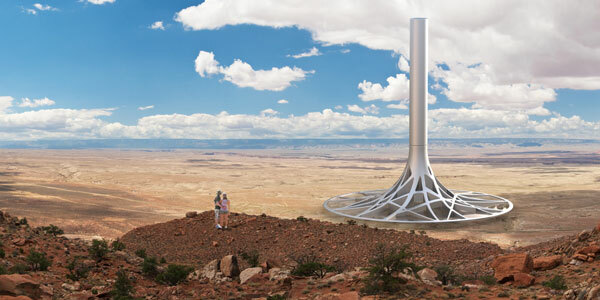 Charlwood Design was engaged by Enviromission limited to create a vision for a future “hope solar tower” – a solar, thermal power station for the Smithsonian Institute Design Triennial exhibition in New York. 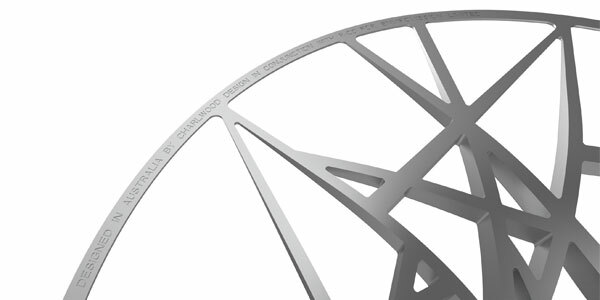 In conjunction with R-Co we developed a scale model of our concept inspired by the complex network of roots beneath a tree. 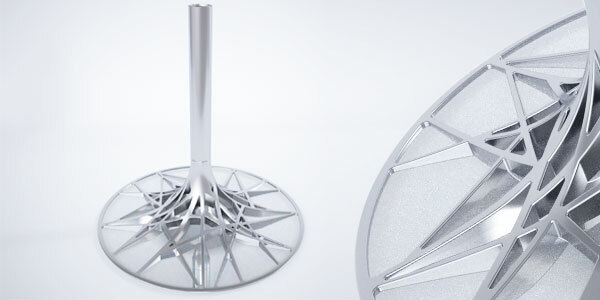 The highly detailed final model was produced in machined aluminium and acrylic. The tower operates by collecting the sun’s radiation to heat a large body of air under a glass collection area, which acts as a giant greenhouse. Based on the principle that heat rises, this air flows towards the center of the collector through electricity generating turbines and out of the tower’s central chimney. A single 200-megawatt solar tower is estimated to produce enough electricity to power approximately half a million households.